Do you want to find out my favorite spots of the city? Here there are MyLovelyBologna’s City Guides that you can finally buy on my shop online! You will so be able to be 100% part of the city thanks to an insider’s tips. Discover them all! 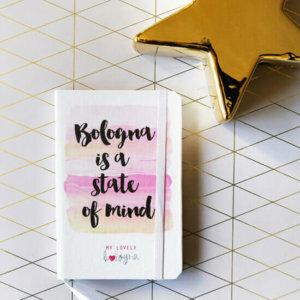 On my shop you’ll find the perfect products that represents your way of living Bologna! All the objects are original and made with my photos (shot with my heart), my graphics and my favorite quotes that are part of my life ! Find your favorite! 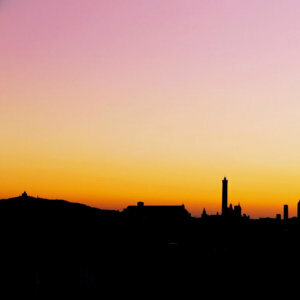 Would you like to make original experiences for living Bologna in my own way? Here there are events, tours ed experiences by MyLovelyBologna that you can buy here on my online shop! You will be so able to be 100% inside the city and have unique moments! Find them all!